More information available from the link above. 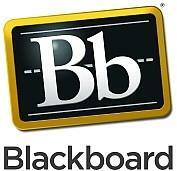 Make your life as an educator easier with Blackboard. Click the Blackboard icon to discover course offerings! Discover the many resources that Office 365 has to offer! Click the Office 365 icon to learn of course offerings! Not sure how to use that beautiful board in your room? Click the Promethean icon to find professional development opportunities. Master the devices! Learn about course offerings by clicking the EdRedi Icon. St. Mary Parish is now offering online professional development courses through Blackboard. 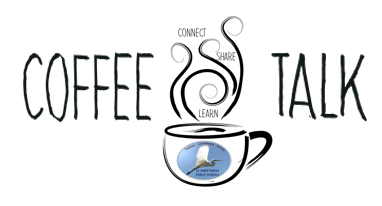 Click the Coffee Talk link to learn more. Grab your Frappuccino, your Mocha Latte or your cup of Joe, and kick back to connect, learn and share one Saturday morning out of the month. Click the link above to learn more.